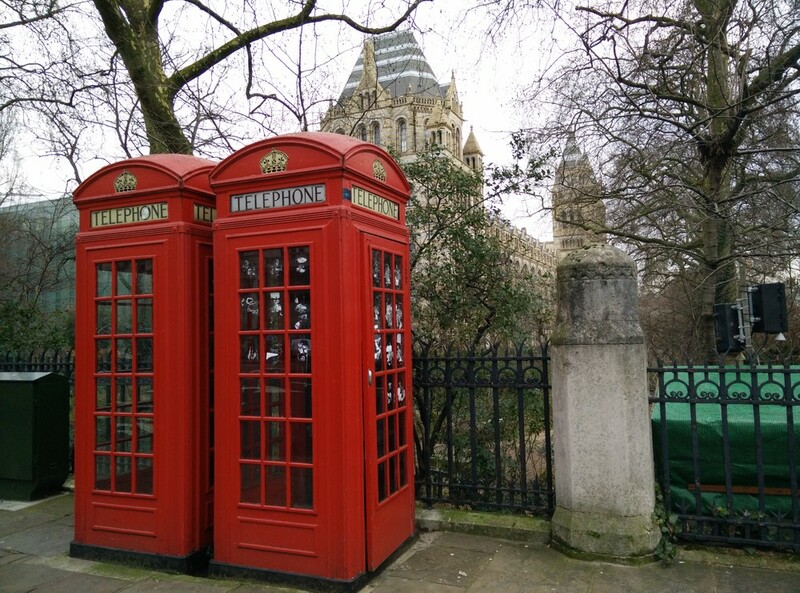 I don't know why, but i'm in love with London, since i was a baby. There's magic in the air. I can't explain it. I'm trying to breathe some London air at list twice a year, and every time i love it more! As a plus size woman i discovers the great shopping opportunities, and every visit include allot of shopping time. The real reason for my visit was my new kukilida, that celebrate today 3 months!!! so, Mazal tov love!!! 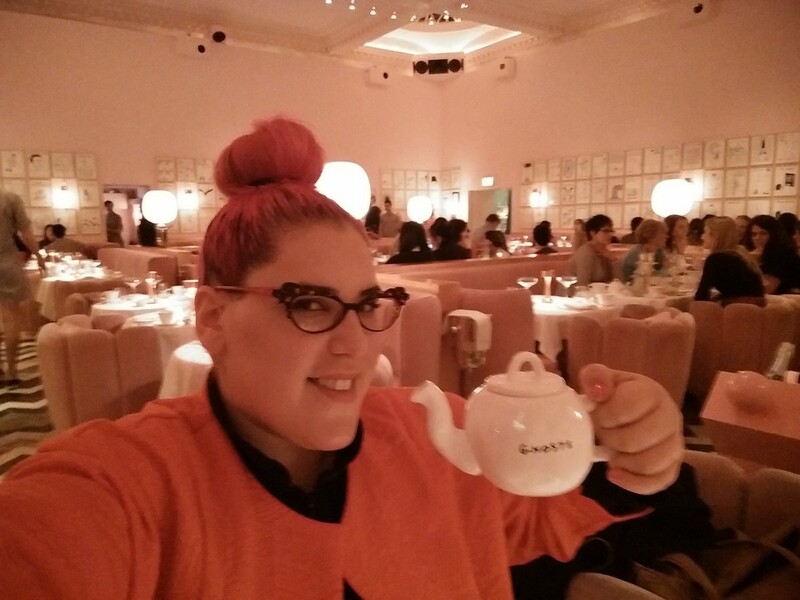 This time i wanted to write you about plus size fashion in London. As you probably already know, i produced and organized the first Plus Size Fashion Weekend in Israel, few weeks ago. I had few meetings with some plus size businesses women and i learned from them that the plus size industry in UK having almost the same difficult that we have in Israel. I know plus size woman have difficult to find fashion, but in Israel its really really specially hard mission! So you probably will understand that London for me its like candy shop for children. I'm size 18-20, and i can find allot of fashion in the UK, even if for the British ladies its seems like they have small industry (its very big compere to ours). For example, almost every store @ Oxford street have size 18: from Evans and Simple B, Primark, Next, River island, Dorothy Perkins and M&S, John Lewis, Debenham and more. I also love to shop at Cos and in special boutiques all around London, includes second hand. For me, as i wrote, its a big celebration! For this trip i packed the minimum clothes and i arrived from Israel with only two black dresses (one of CARMAKOMA and one of DORIN FRANKFURT- Israeli designer), 1 coat (by CARMAKOMA) , gloves (from Super Pharm- the perfect gloves for i-phone), scarf (from H&M 2000 years ago that i bought in NYC), 4 simple legging and one per of shoes (by MICHAL VIDER- Israeli designer). A big issue is to find in Israel high boots or normal shoes in size 10-11. So as you can imagine, the first thing i did when i landed is to buy allots of shoes and boots. where? everywhere! I went to every shop and bought all the shoes that i could find (do you really surprised that i paid for extra briefcase at the airport? ).